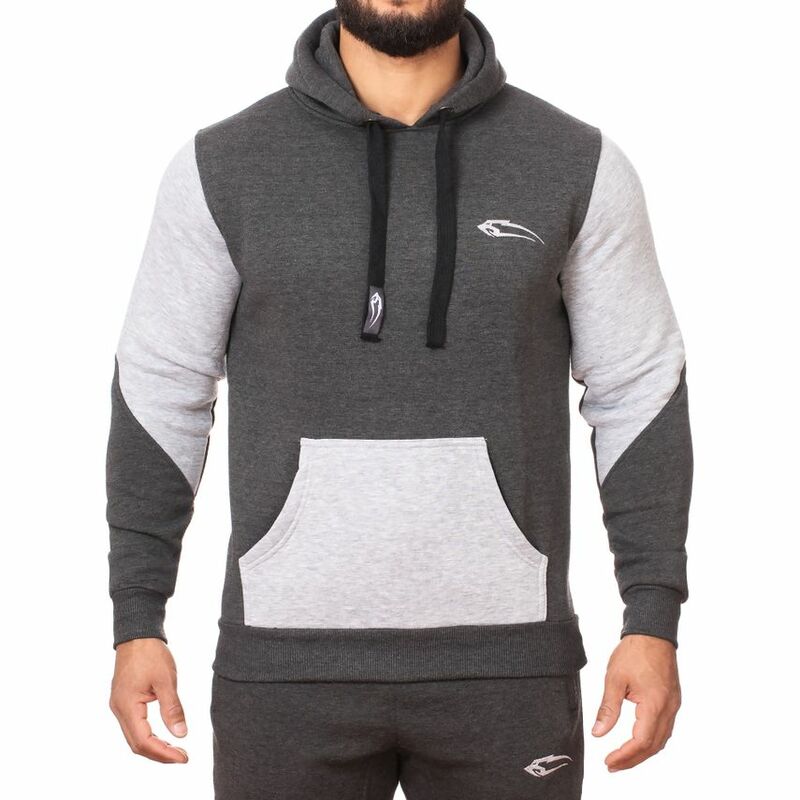 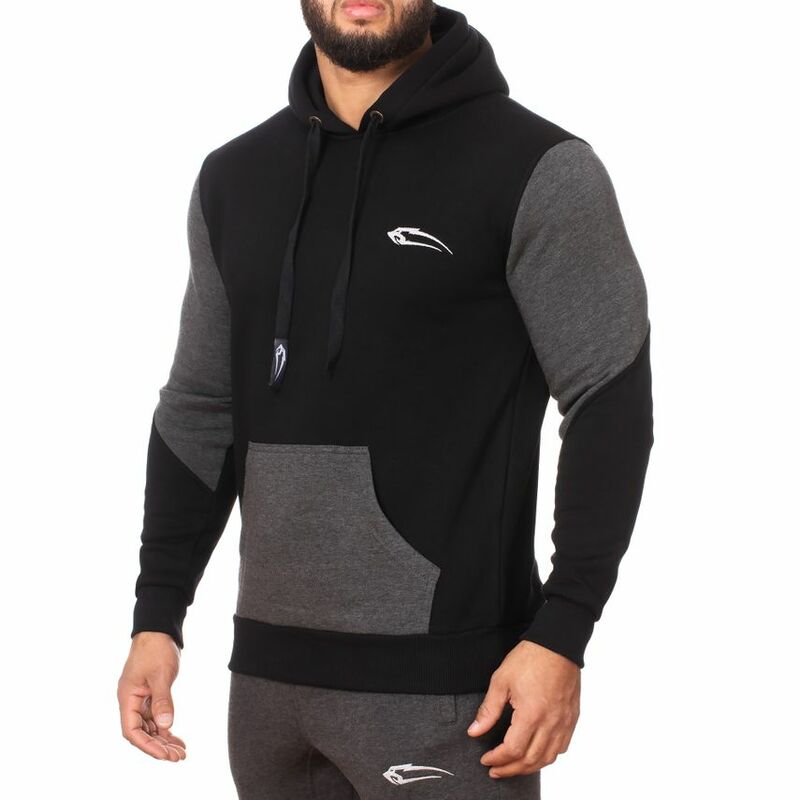 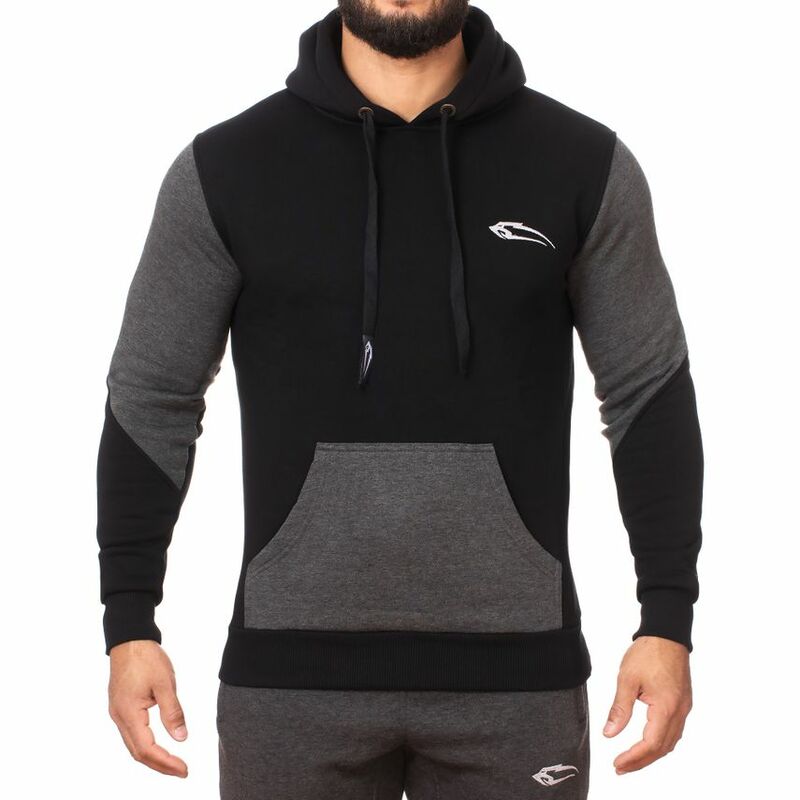 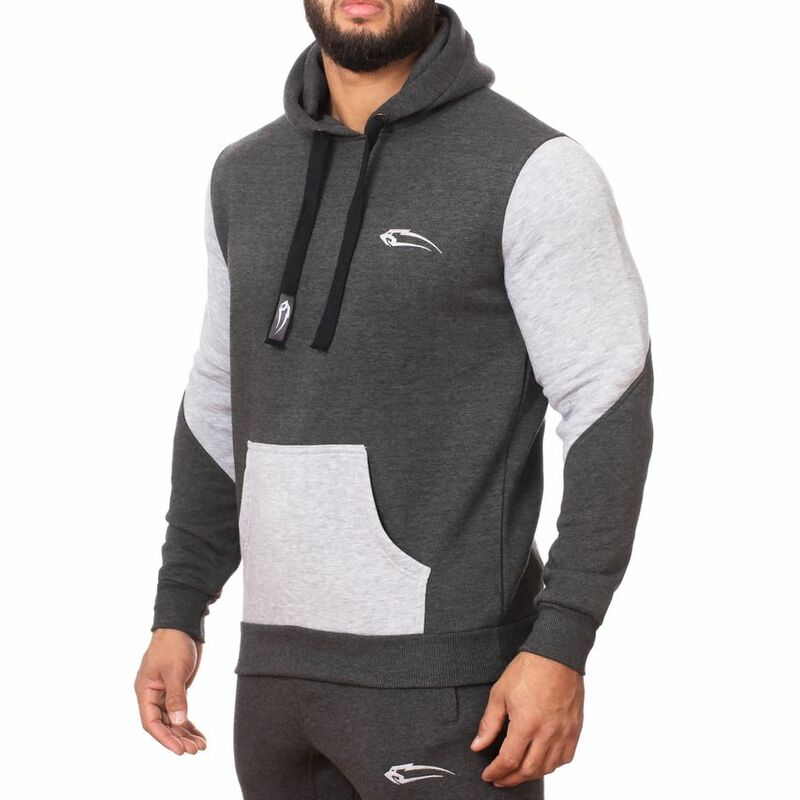 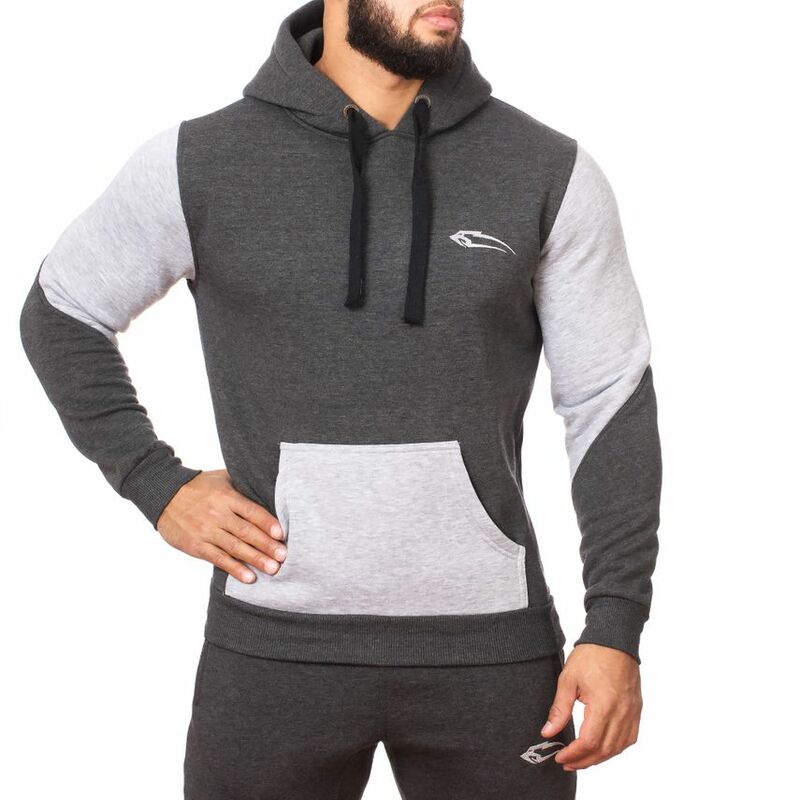 The Smilodox Men's Hoodie Flag Basic is perfect for chilling out on the couch, jogging or warming up in the gym. 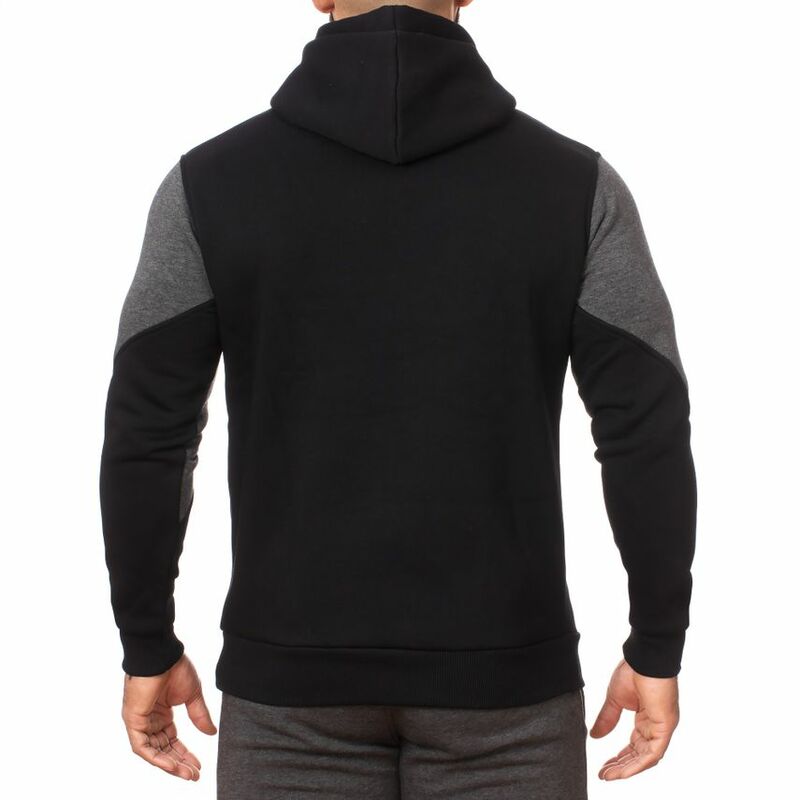 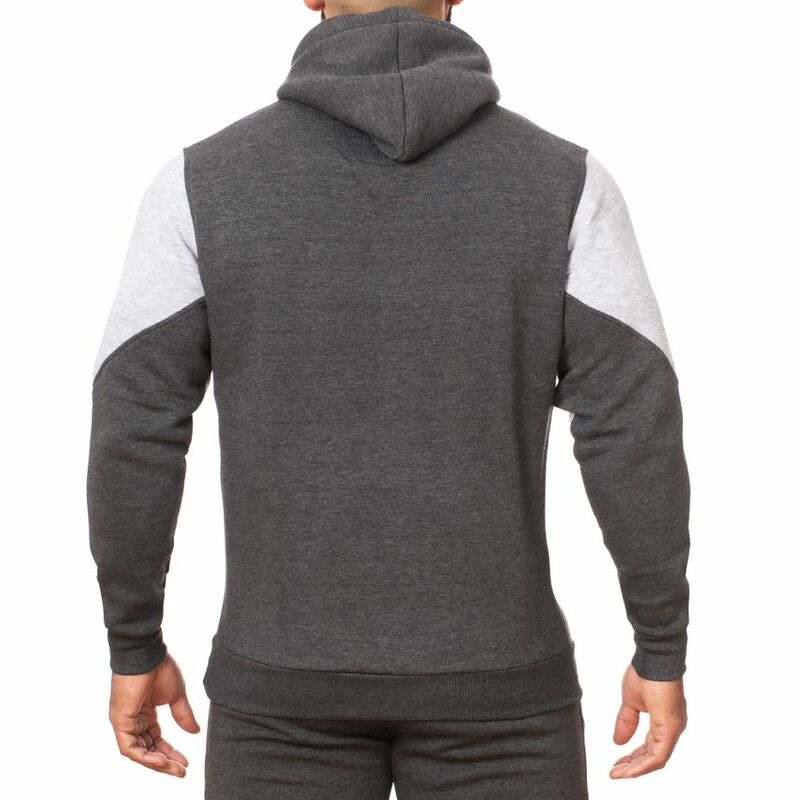 The high wearing comfort or the soft material make this hoodie a super talent that also looks great. 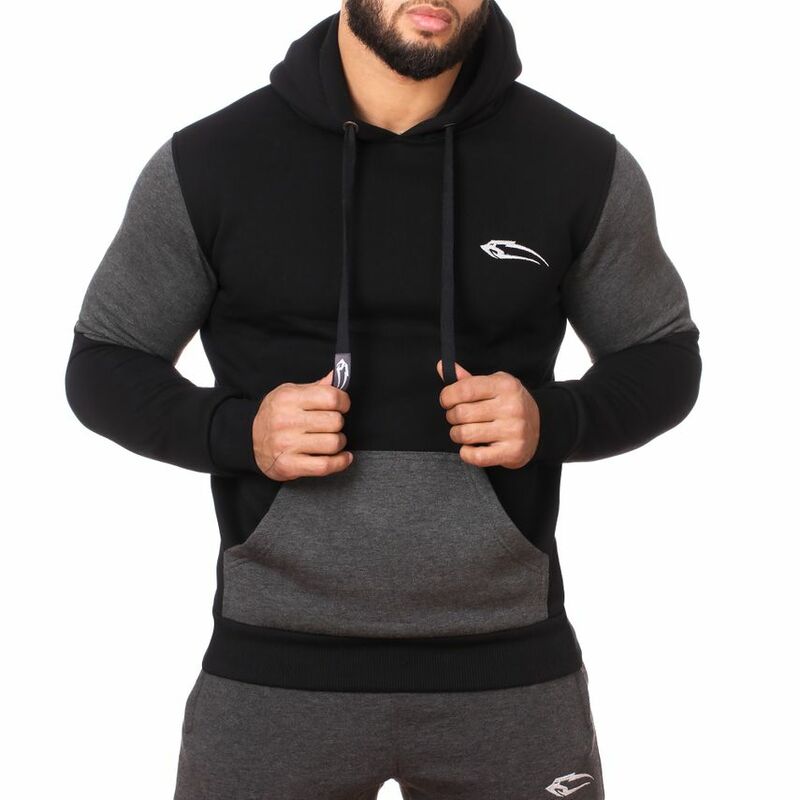 The sporty cut, the practical hood, a wide cord as an eye-catcher, colour-contrasting kangaroo pockets and a Smilodox knit on the chest, make this hoodie an absolute eye-catcher.